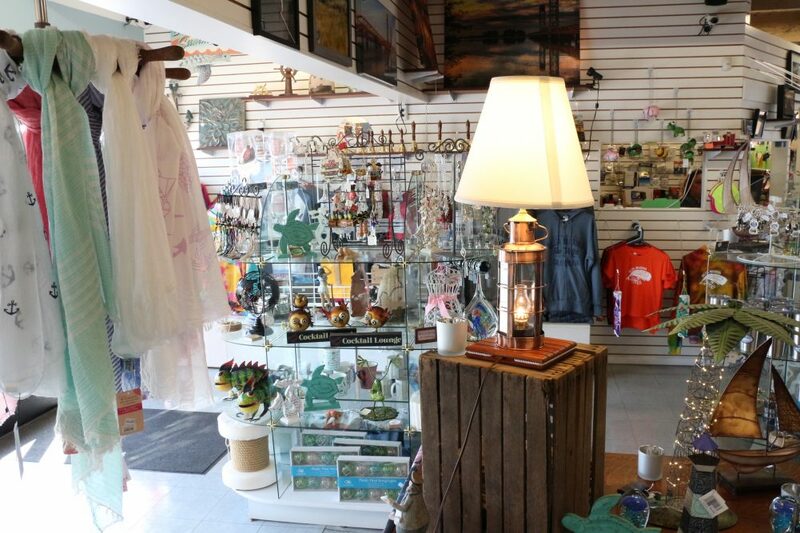 Our Chandlery (Yacht Shoppe) is full of unique gifts and souvenirs. 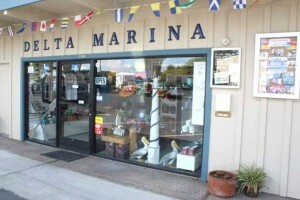 In addition, we also carry lots of your basic marine accessories like life jackets, dock line, cleaning supplies, etc. We also carry a few odds and ends for your RV. Stop in and do some shopping, we’d love to see you! We carry soft drinks, beer, wine and Ice Cream! We also have a rack with candy, chips and snacks to keep you going out on the water. 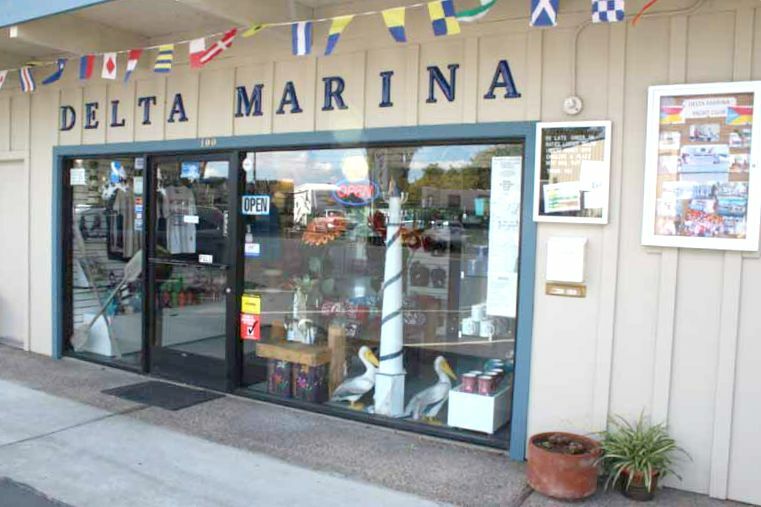 We try to carry as many of the basic items a boater may need, but there are times we don’t have what you are looking for. In that case, we would be happy to special order it for you. Just ask! © 2014 Delta Marina, all rights reserved.